High Definition Diamond, Carbide, and Insert Tooling - H3D Tool Corp. 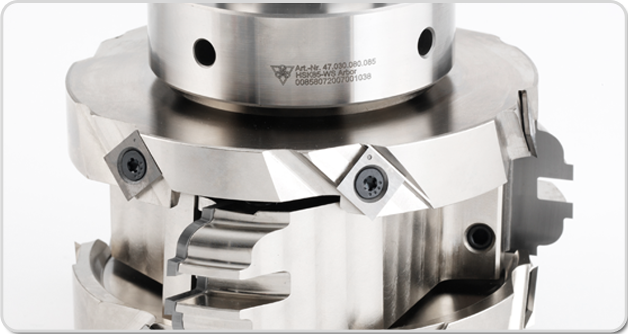 Your single source for Diamond Cutting Tools, Carbide Cutting Tools, and Insert Cutting Tools, including custom tools developed in concert with your vision, machinery and equipment, and the goals for each cutting application. From a sketch on a napkin to a detailed drawing or material sample, we can help you to turn your concepts into the tooling required to complete the operation. 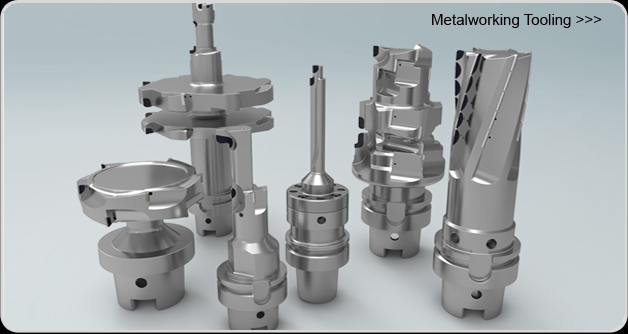 From Multi-Profile Insert shaper tooling, to dedicated single and stacked heads, to tooling for your CNC, H3D can duplicate your existing profile or help you with the design of a new profile to meet all of your cutting and shaping requirements. 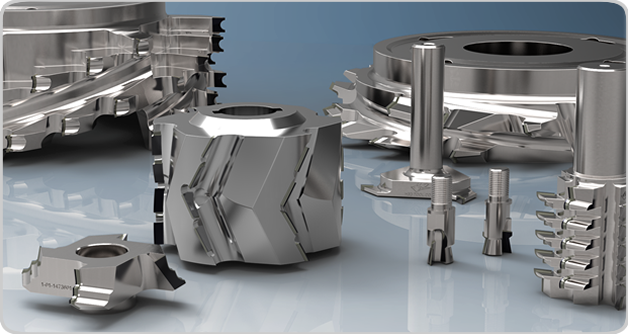 Our Diamond Tooling represents the best possible design available, including split wing design to allow for opposing shear angles. Brazed tooling offers the lowest cost option for profile tooling for short runs or prototype applications. With quick turn around time available, the brazed tooling option is a strong choice to get your product to the customer quickly. See how H3D produces High Definition Tooling. 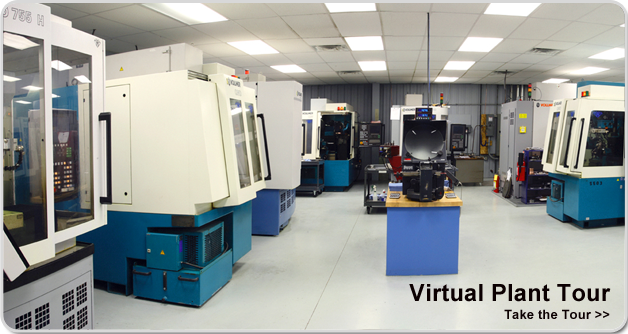 View our pristine manufacturing facility, equipment and technicians that produce the worlds finest tooling. We have the technology, the equipment, the expertise and the people. 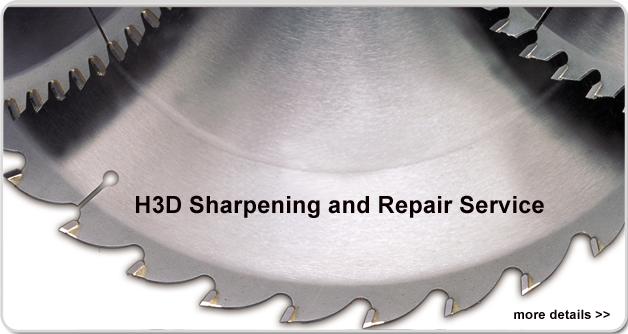 But most of all we have the desire to be your number one choice for tooling service and sharpening. for profiling, jointing, and chamfering. Designed for use in a shaper, molder, and other profiling equipment, the MultiTasker cutterhead is designed with versatility in mind. Through the use of 2 sets of holding gibs, the head will either accept High Speed Steel Profile Knives or Carbide or Alloy Inserts with a Steel Backer. New From H3D Tool Corp.
Insert changing station. Easily stabilizes your insert cutter for easy and accurate installation of inserts each and every setup.